Those who know marketing warned me to pre-sell it, because they "just can't see it." Technical people think the logistics will be a nightmare. So goal setting is about solving a problem that hasn't been solved before. It's the challenge to find the answer. Possibly for money or family, but more to find the answer. To answer the question: what can we achieve? My sights are set on achieving a fun place to learn more about how to have better marital fights. We'll have an avenue to offer even more help to couples who take a weekend or online psychotherapy. 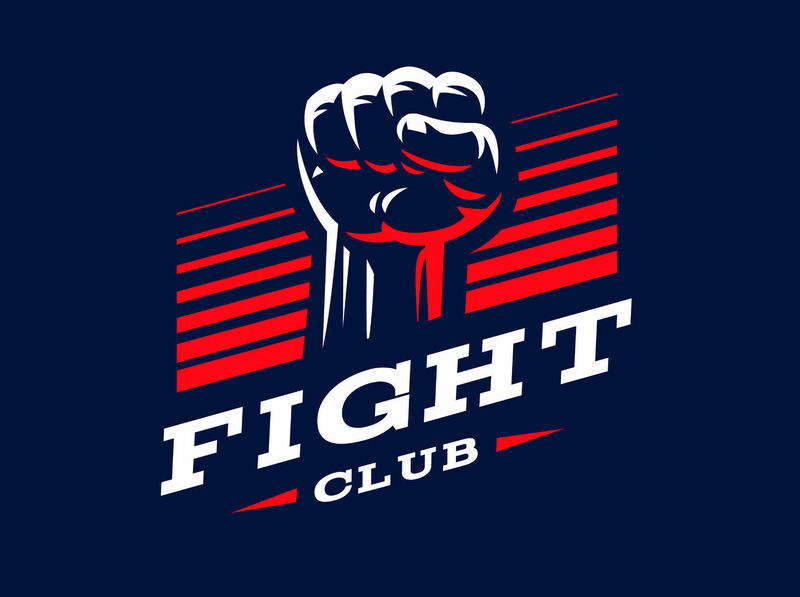 Fight Club is an psychoeducational offering that makes it easier to learn and more digestible to understand how fights can be more effective and less hurtful. It's in the planning stages, but it's as clear to me as this organization was before I had my first team member. Those are only ideas. The actual categories will be shaped by the fights people send us. And you've listed to Joan and Peter 10.1 & 10.2. It was kind of interesting to hear two perfect strangers saying some of the same things you've said about your in-laws during a fight. By 10.3 you've noticed a change in their fighting style. You figure they might have listened to the podcast themselves. ​Hell, they might have STUDIED it together. Because at different points, the two therapists who were listening would stop the tape, and call the moves--the punches so to speak --and they'd call dirty plays that had to change. They'd offer alternative maneuvers. They would applaud whenever they saw Repair Attempts and tenderness. And they'd take questions from those in the online arena. And by the time you arrive at your destination 20-30 minutes later, and shut off the audio, you think about your own last fight about your in-laws, and ​you think maybe you'll stop some of your own 'dirty throws' that you took the last time you talked about it. And on the way back home, you turned on Fight Club Junior, a recording you hadn't listened to before. You were too anxious to hear the actual fights, so you jumped ahead. In Fight Club Junior there was a discussion about HOW to fight...the rules of the ring so to speak. And the couples therapist referred to ​the Mothers-in-law category and mentioned Joan and Peter 10.3 by name. And you felt good you heard it already. And maybe for the first time, you followed along and understood what they were saying. You understood it in a different way. And you told your spouse to listen to it, because that's how YOU wanted to fight. You took out a membership for Fight Club after hearing the free podcasts, because you wanted to listen to more of them. But in the back of your mind, you wanted to talk about your in-laws differently the next time, ​and maybe, just maybe ask to tape record the next one on your phone and send it in to get "Free Coaching" by the experts. Your spouse would never go for it. What do you think of the idea of Fight Club? Would you listen in? Pay a small membership fee to join? Submit an audio with no identifying information just to see if it would make the cut and get experienced couples therapists to offer free help?